Over 1700 Acres in West Palm Beach! 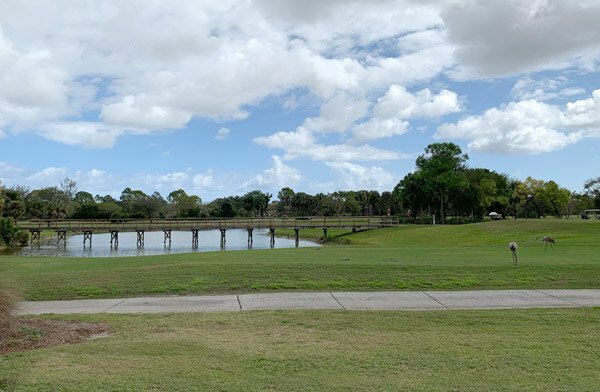 Okeeheelee Park in West Palm Beach is one of the largest parks in south Florida. Covering over 1700 acres, Okeeheelee Park straddles Forest Hill Boulevard on the east side of the Florida Turnpike. There are two entrances to the north section of the park from Forest Hill Blvd, as well as two entrances to the south section. 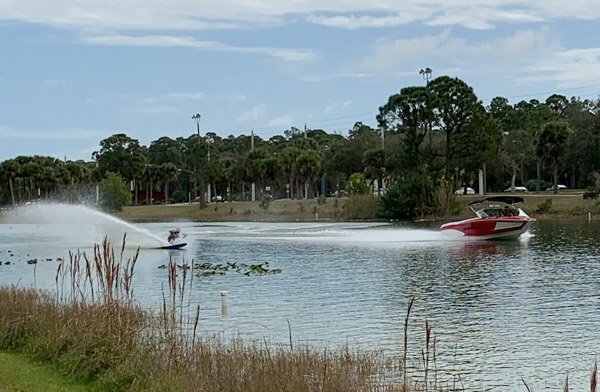 The northern part of the park contains the expansive water skiing lakes, BMX track, and championship 27-hole Okeeheelee Golf Course. 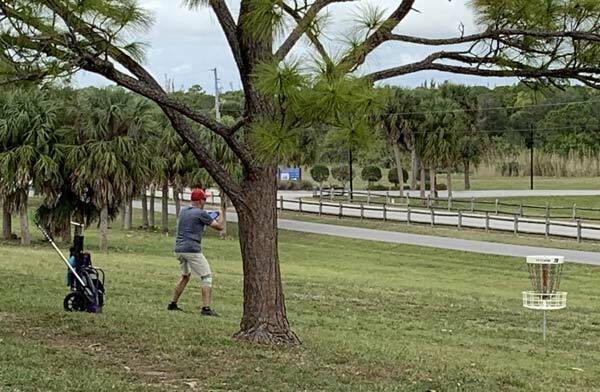 Other popular attractions there include the mile-long fitness trail, the nature center, 9 ballfields, 4 soccer fields, Pooch Pines Dog Park, disc golf course, 8 tennis courts, and tons of space for pretty much any activity you’d want. 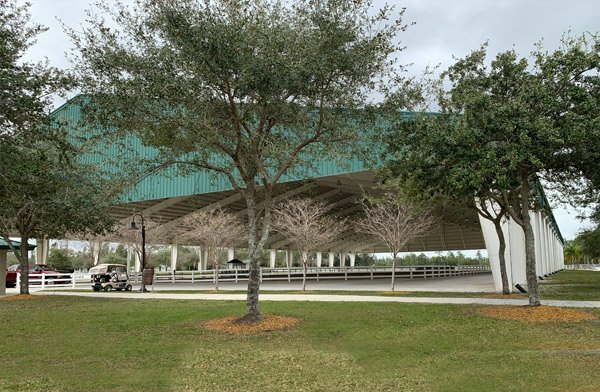 On the south side of the park, you will find the Palm Beach County Jim Brandon Equestrian Center with a 9 mile equestrian trail. Also there are the mountain bike trail, hiking trail and a paved multipurpose trail. 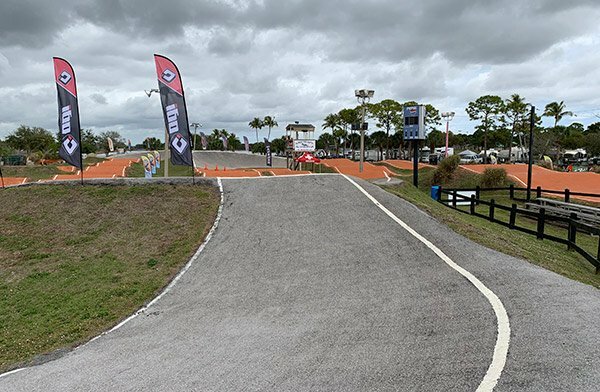 This professional level BMX racing track is impressive with enormous drumps, berms and hairpin turns. 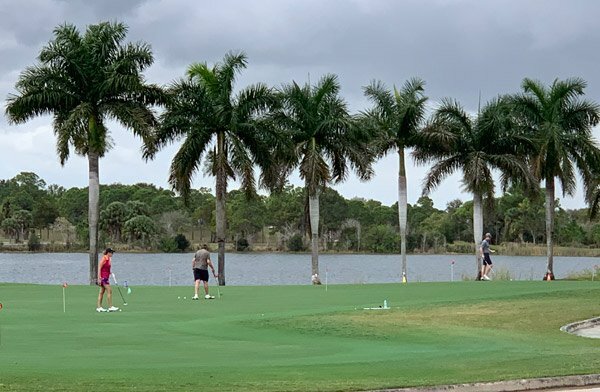 Okeeheelee Golf Course is a beautiful 27 hole championship golf course which can be played in various 9 or 18 hole configurations. A huge series of lakes allow for professional level water skiing, complete with ramps! 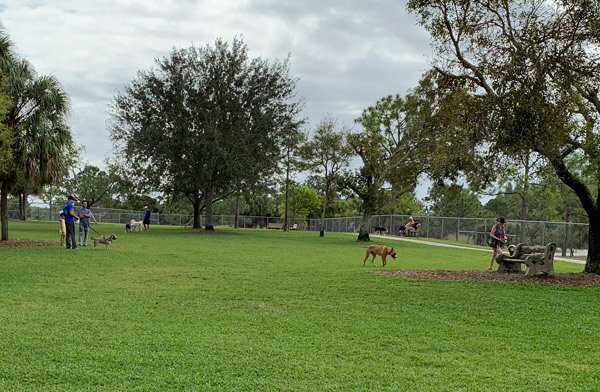 Pooch Pines is a 3 acre dog park with separate areas for large and small dogs. It has a dog wash, drinking stations and covered areas. This world class equestrian center covers over 100 acres and consists of several miles of riding trails, show rings and stables. This is truly an amazing facility. What’s Disc Golf? It’s exactly what you think! Similar to golf, but instead of lugging clubs around, you are throwing a Frisbee type disc at a goal. Great fun and great exercise! Over 2.5 miles of nature trails covering 90 acres. There’s so much to see and learn here for all ages! Sunrise to sunset. Lighted court facilities open until 10:00 pm. 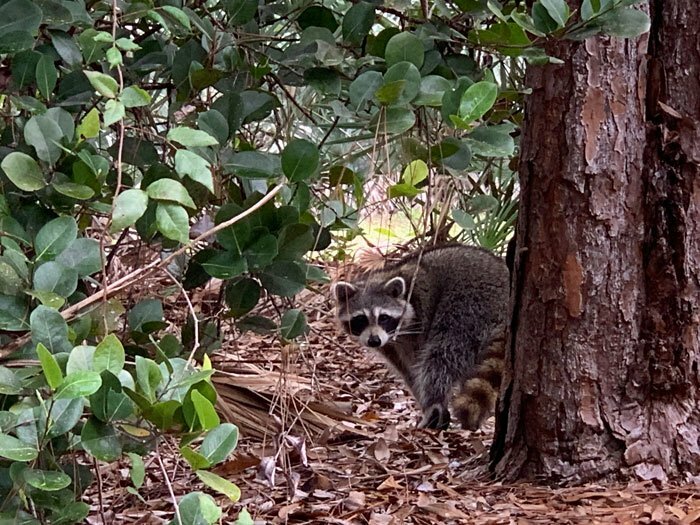 Wait, there’s still hiking and fitness trails, large shelters, tennis courts, baseball fields, soccer, fishing, picnic areas, playgrounds and so much more! 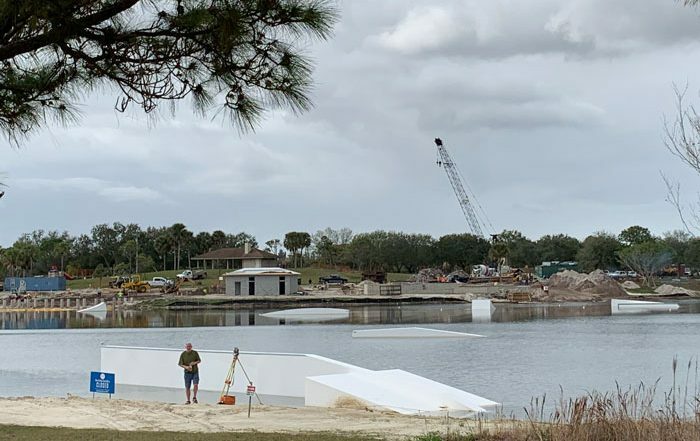 What’s All The Construction at Okeeheele Park? Problem with the site? Want to add your upcoming event? Let us know!